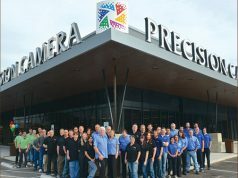 Concord, NC—DNP Imagingcomm America Corporation (DNP IAM) is committed to encouraging everyone to rediscover the joy of printed photographs. To celebrate summertime adventures, DNP is hosting a competition for a chance to win a DS620A printer and a case of 6×8-inch media. 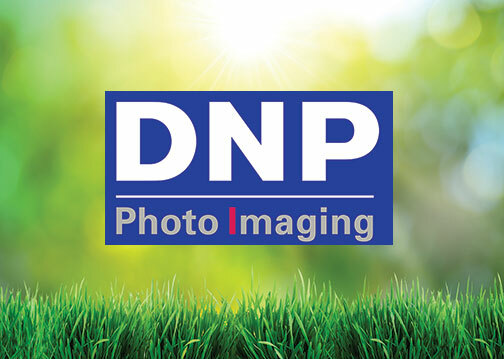 To enter, participants can post their favorite photograph to the DNP IAM Facebook page (facebook.com/DNPPhotoPrinting/) or Instagram #DNPPhoto as well as a short paragraph about why they should win. 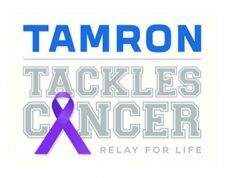 Photos need to be posted before September 30, 2017. DNP is hoping consumers will bring their favorite vacation photographs to life through the power of print. Moreover, the company believes printed photographs provide a deeper emotional connection that a like or comment on social media provides. 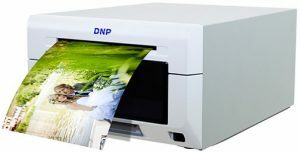 The company’s range of printers provides the capability to print from a camera, cell phone, tablet or computer. They are designed to make it easy to select and print favorite photographs. In addition, using dye-sublimation technology, high-resolution prints are produced in seconds. Also, the photographs are immediately dry to the touch. This is s great idea to encourage printing the photos. There’s nothing like the old photo on the wall, or in a album, and saved in the shoebox for posterity. The on-line photos will soon be lost in the online clutter. Print baby, Print those photos!